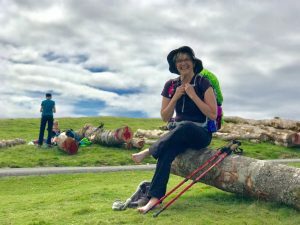 Whether you are heading high into the mountains or along the coast, a long distance walk is an opportunity to spend quality time with close friends or family in awe-inspiring and ever-changing scenery. 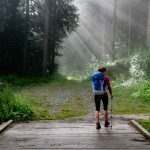 Below are some popular long distance walks along with some lesser known, but equally as impressive alternatives for those people looking for a challenge. 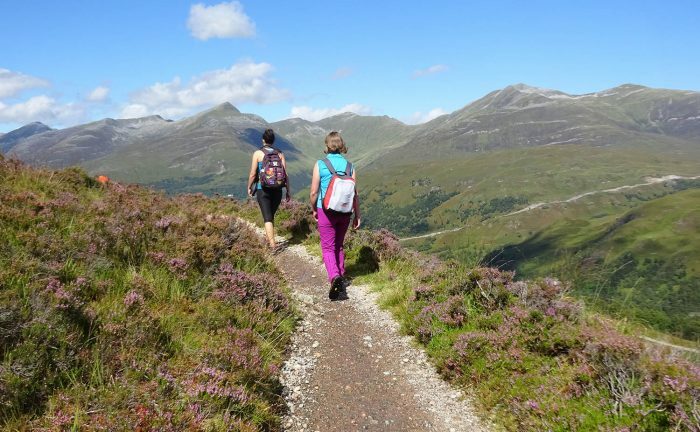 The West Highland Way is Scotland’s most popular long distance walk. Starting on the outskirts of Scotland’s largest city, Glasgow, the trail moves through a great variety of landscapes. 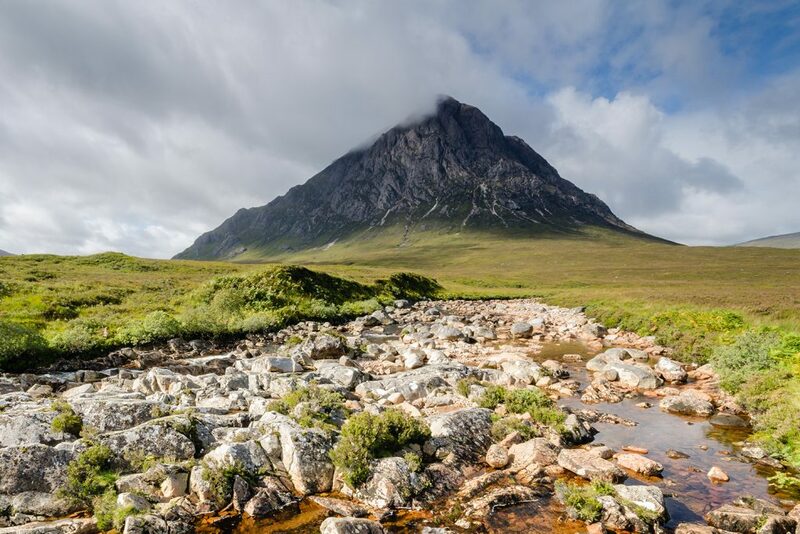 From the tidy suburbs of Milngavie, you walk past rural villages and farmland, and along the tranquil eastern shore of Loch Lomond before reaching the desolate but staggeringly beautiful Rannoch Moor and the Scottish Highlands. A 79 mile walk through a valley that follows the Great Glen fault line which stretches from Fort William in the west to Inverness in the east, The Great Glen Way is a classic Scottish walk through some of the most dramatic scenery in the country. 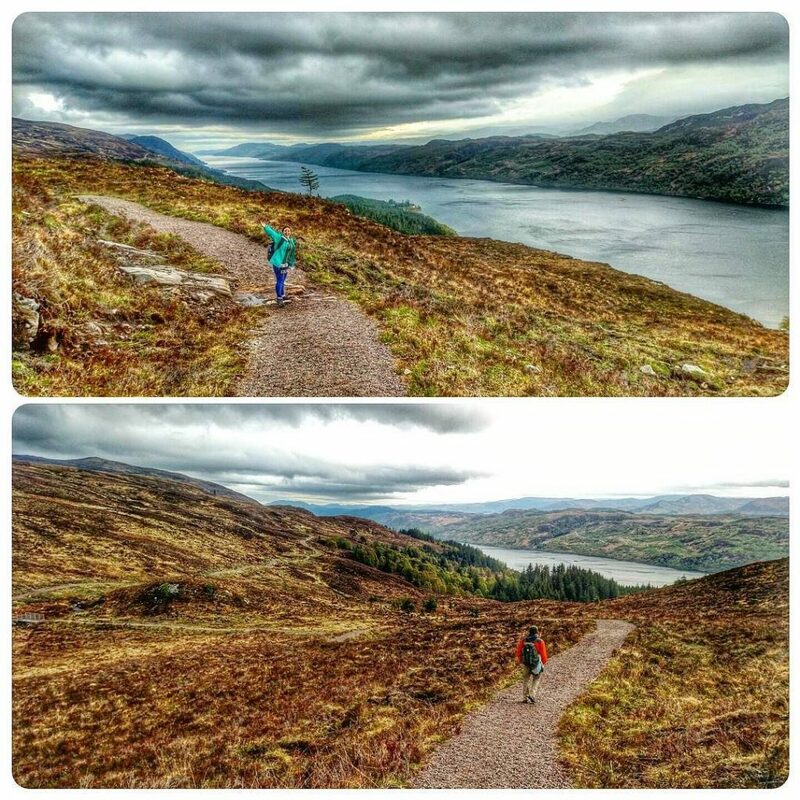 A fantastic mix of forest walking, peaceful canal paths and brooding lochs, including Loch Ness, lies ahead of you. 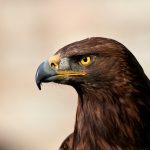 The views of Ben Nevis and the surrounding mountains are nothing short of spectacular and there are plenty of opportunities to spot a range of birdlife along the way from buzzard to cormorant and osprey. 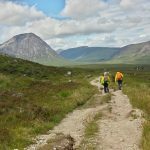 The Great Glen Way can be completed in 7 or 9 days and is the perfect long distance walk for those looking for a healthy dose of Scottish scenery. Dramatic scenery aplenty along the GGW. Thanks to the Clarys for the shots. 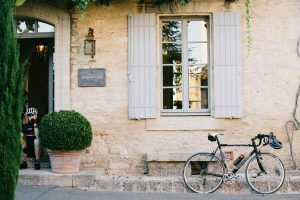 The Tour du Mont Blanc is a firm favourite of the lucky members of our team here at Macs Adventure HQ who have done it. Passing through France, Italy and Switzerland on the way around the Mont Blanc Massif, the TMB is quite a journey. 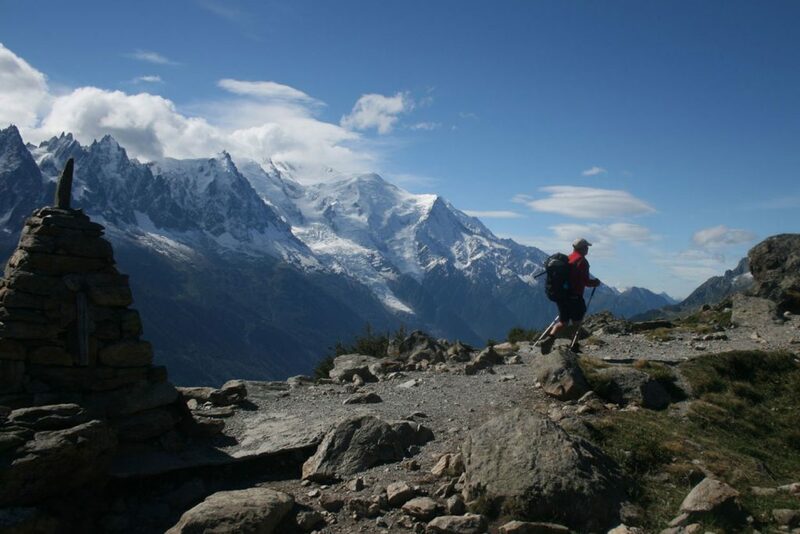 We offer a number of different itineraries on France’s most popular long distance walk which vary, with some designed to make the long distance trail more accessible to casual walkers and other itineraries focusing on comfortable accommodations. 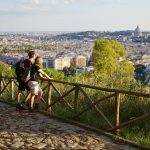 If the TMB is a must do, Italy’s Alta Via 1 is certainly bucket list worthy. 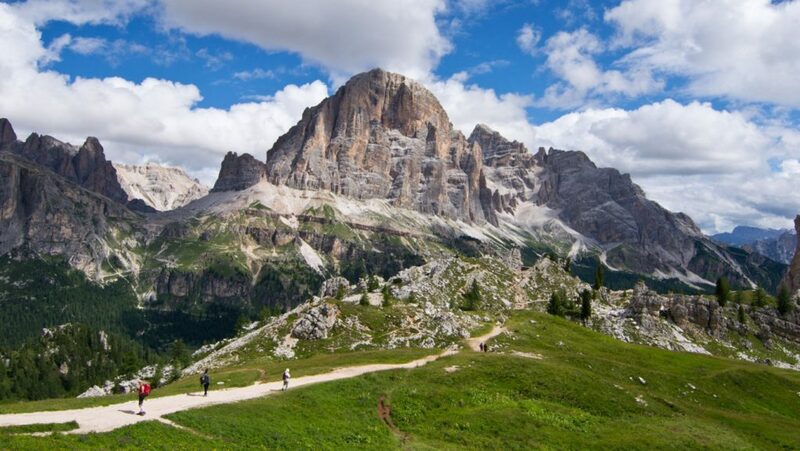 The Dolomites mountain range in the northeast of Italy are unmistakable. The limestone peaks rise out of the forests on the lower slopes in jagged arrays, golden coloured in the sunlight. Although our routes avoid the nerve-wracking via Ferratas, the trip is unsuitable for those who suffer from vertigo as you wind your way between the high peaks on mountain paths. 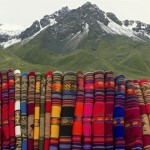 Aside from the views, what makes the Alta Via 1 so memorable are the network of mountain huts known as refugio. 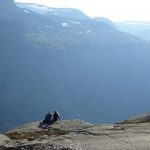 Many are still operated by the families of the mountaineering pioneers who established them and offer a warm welcome, hearty food and the opportunity to build a camaraderie with fellow hikers in a spectacular setting. 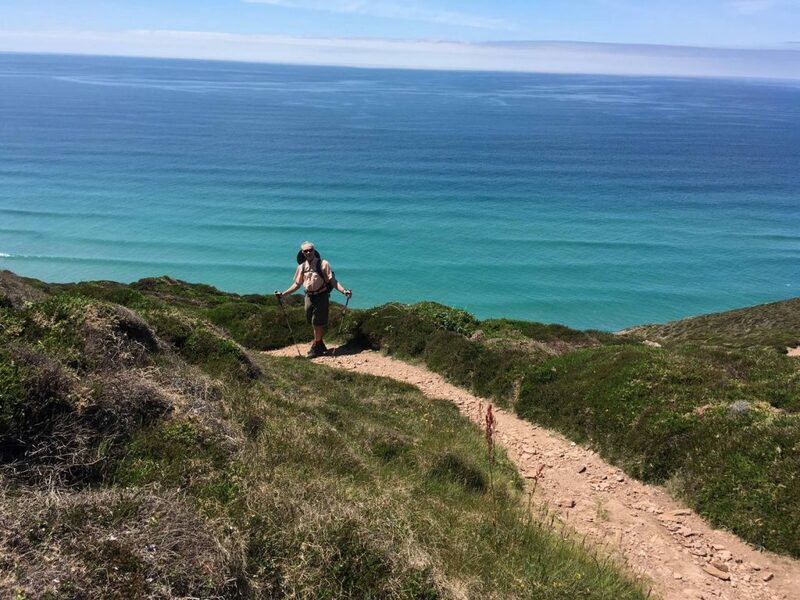 The South West Coast Path is one of England’s national treasures, and one of the world’s great long distance walks. In its entirety, it stretches 630 miles from Minehead in Somerset to Poole in Dorset. Walk beside an ever-changing coastline on a path that was originally developed to combat smugglers and along which dinosaur fossils are still unearthed. On the South West Coast Path near St. Agnes. Thanks to Lyse Latraverse for the photo. Designated as the UK’s first national trail in 1965, the Pennine Way remains one of the most well-trodden paths in the UK. It is an exhilarating adventure in the wild and open countryside of the Pennine Hills, some of England’s most dramatic upland landscapes. The trail passes through three national parks; the wild and rugged Peak District, the Yorkshire Dales with its windswept moorlands and green farmland, and Northumberland, a mix of high hills, dales and crystal clear rivers. 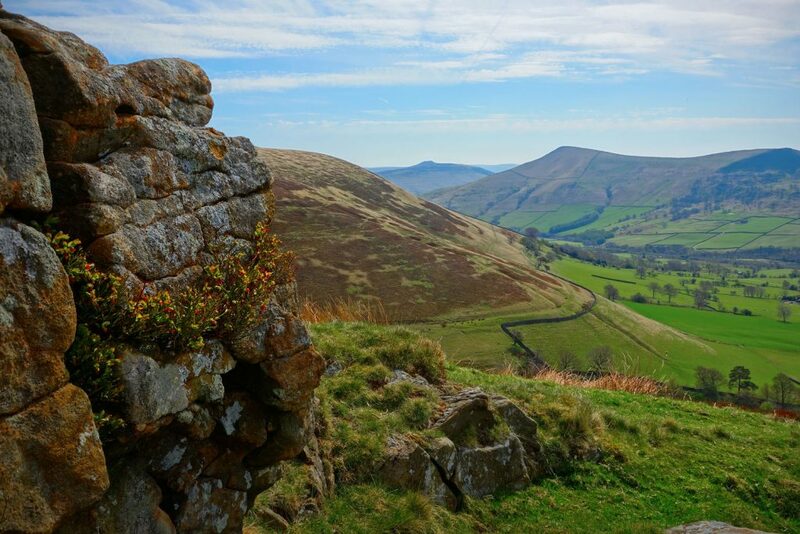 Above the village of Edale on the Pennine Way. Anyone who has done so will tell you, completing a long distance walk is a hugely rewarding experience. 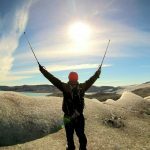 Challenge yourself on a long distance walk in 2017! 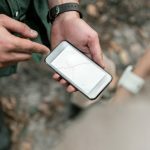 If you would like more details on any of the long distance walks featured, contact a member of the team on [email protected].